The middle of the table is crowded and the #BoysinBrown are looking for every opportunity to break away from the pack. 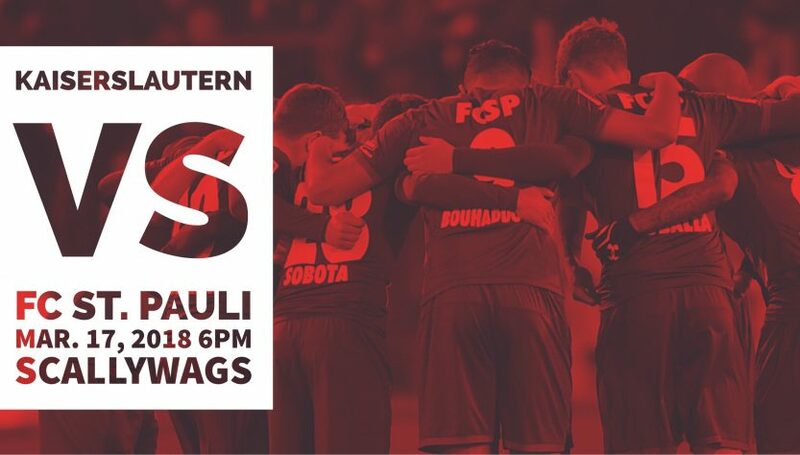 Join us in Toronto at Scallywags at 6pm March 17 as #FCSP take on bottom dwellers FCK. No match is guaranteed and every point is crucial.